This offset elbow effectively turns 90 degrees within 4-1/2". It features snap-lock fittings and rotating collars. Make sure to use where the pipe in the wall is projecting. 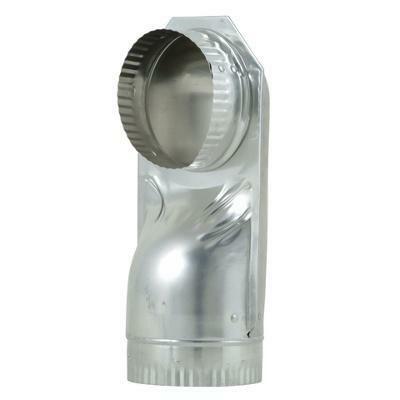 Additional Information 4.5" Wall Offset Elbow Stainless Steel for Dryers.